Showing recent results 211 - 225 of 4364 products found. 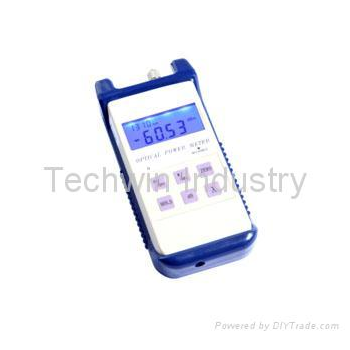 The Model 6000A Phase Meter replaces the very popular Model 6000. 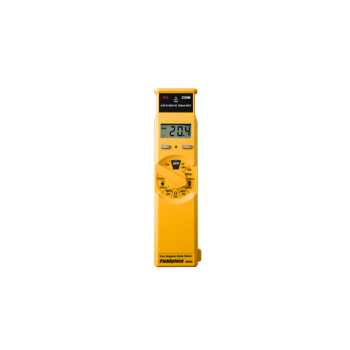 Using the latest digital techniques and optimally designed analog front end, the Model 6000A out-performs any other phase meter on the market today. It also does this at a remarkably low cost. The unit automatically selects the proper range for both amplitude and phase and is waveshape independent. 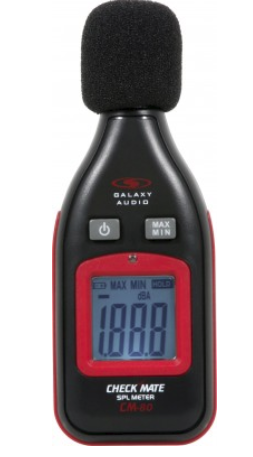 The SD1000 phase meter offers superb accuracy with a wide range of signal conditions. Conventional phase meters are easily upset when small levels of noise and distortion are present - the result is often unstable and incorrect phase readings. 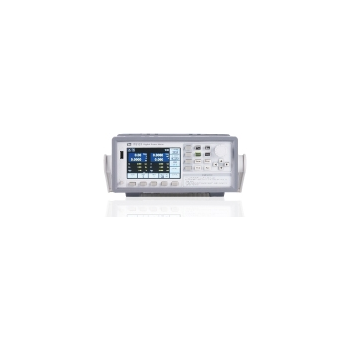 The SD1000 overcomes this by using Discrete Fourier Analysis (DFT), this process rejects any noise and distortion without the need for tracking filters. 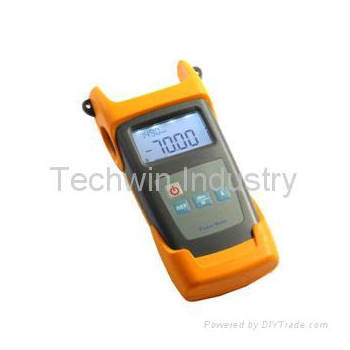 TW3203R handheld optical power meter is the oldest portable test instrment in the Techwin power meter series. It features compact size, ease-of-use and economy advantages. 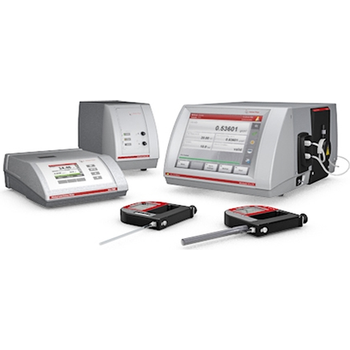 It can be used for absolute optical power measurements as well as for relative loss measurements of optical fibers. 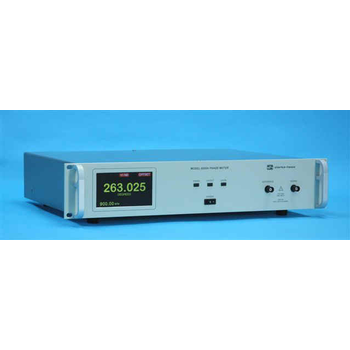 TW3203R is an essential test instrument in Optical Communications, CATV and other Fiber Optic measurements. TW3211 optical power meter Is a handheld optical power meter, newly released in 2007, which can be used for absolute optical power measurements as well as for relative loss measurements in optical fibers. A Ø1.0mm photosensitive area photodiode is used to significantly improve the stability and the reliability. 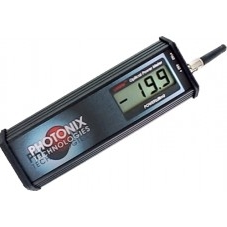 It features ingenious appearance, a wide range of power measurement, high accuracy, an user self-calibration function and a reference power level storage. Stick Meter and is packed with the portability, toughness and modular expandability HVACR professionals expect. This slim-shaped digital multimeter fits easily in your pocket or on your belt in the included case. Features most of the electrical parameters you use everyday including microamps DC for flame rectifier diode tests and capacitance for motor-run and motor-start capacitors. 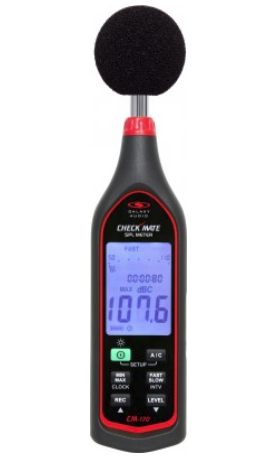 It’s a manual ranging meter and features a rugged ABS plastic housing with an O-ring to block contaminants, MAX hold, hi-voltage and continuity LEDs and beepers, and auto power-off (APO) to conserve battery life. 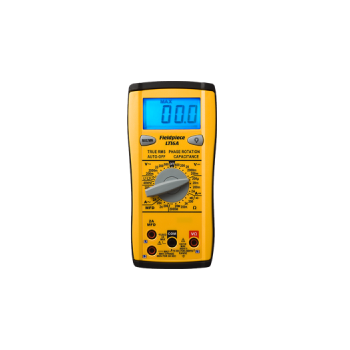 A classic style multimeter with True RMS and phase rotation. 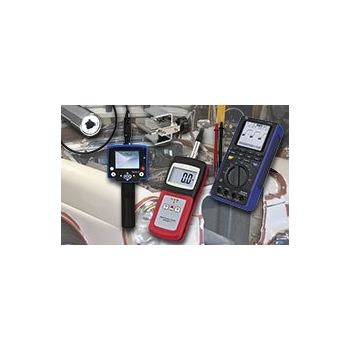 This manual ranger covers the electrical parameters you need for HVACR and, with detachable test leads, works with our accessory heads to test non-electrical parameters too. The LT16A meter measures current, resistance, voltage, capacitance, frequency, continuity and more. Test leads store in the meter body along with the tilt stand and magnetic hanger. The body is constructed of durable ABS plastic and a blue backlight makes the large LCD even more visible. 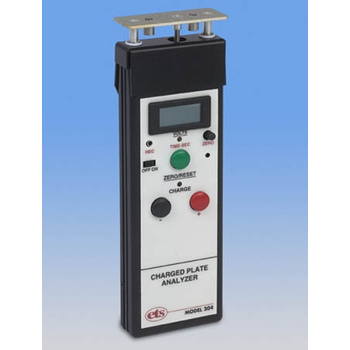 ETS static meters are offer accurate detection and measurement of static electricity found in the manufacture and handling of electronic, paper, plastic, textile, food, chemical, biomedical, and pharmaceutical products. 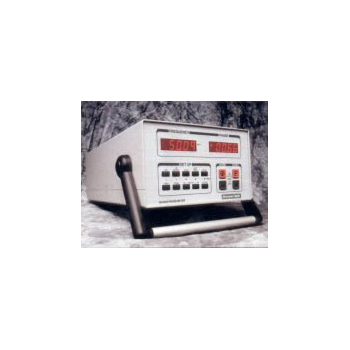 In addition, these meters are invaluable for use in computer rooms, cleanrooms, hazardous environments, hospitals, and other locations that require the measurement of electrostatic fields. Chopper-stabilized models enable measurements in ionized environments. 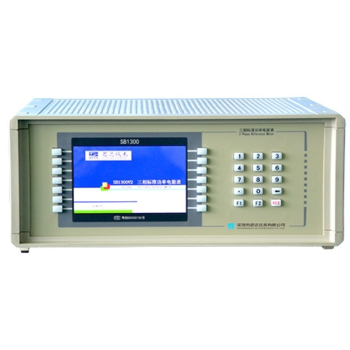 The IT9121 power meter can provide the maximum input of 600Vrms and 20Arms and measurement bandwidth of 100KHZ, and can be easily used for measuring the voltage, current, power, frequency, harmonics and other parameters. The standard configuration includes USB, GPIB, RS232 and LAN communication interfaces and also interfaces for USB-based peripheral devices. The user can save the measured parameters into the external storage medium. The basic voltage and current accuracy is 0.1%. Moreover, the power meter has rich integrating functions, such as the active power. It is widely applied in test of motors, household appliances, UPS, etc. SB1300 - Shenzhen Star Instrument Co., Ltd.